START SAVING UP TO 29% ON YOUR CAR INSURANCE! 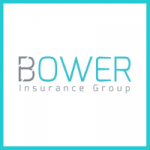 Bower Insurance Group (B.I.G Insure) presents a full range of insurance cover options for all your home, car and building insurance needs. The big question here is – what makes this insurance group stand out head and shoulders above their competition and why would this be the obvious “go-to” company? Perhaps it is the excellent insurer relations and bulk buying power that could be the obvious answer as these qualities will often translate into offerings of better, more cost-effective deals with added benefits and the guarantee given to insurance clients so that they will be able to enjoy the kind of superior insurance advice that they deserve as and when they most need it, tailored to their specifications. Cover for the damage or the loss of household items as well as any personal items. Natural causes resulting in damage of your household objects – these include lighting, fire and flood damage. Robberies and theft, malicious damage and power dips, spikes and surges. Because up to fourteen quotations are offered you will now be in a position to select the insurance cover that is best suited to your individual needs and requirements as well as one that fits into your budget. Actions speak louder than words – historically this tells a story all of its own where the correct advice and guidance is offered to our valued clients by us. It is time to think smart, and by combining household and car insurance under one umbrella you, the insured, will be able to enjoy discounts on both! With big names in the insurance industry such as AA, Absa, Auto & General, Discovery, First for Women, King Price, MiWay, New National, Oakhurst, Santam, SAU, Unity, Virseker, and Momentum Bower Insurance ought to be your obvious choice. Owning your own building comes with its own set of responsibilities – that is why having the right kind of insurance to cover all eventualities is a no-brainer. At Bower Insurance we are fully aware that you need to ensure your building is covered regardless of the peril. We offer you no fewer than fourteen quotes that will take care of your building insurance needs across the board. Furthermore, we will offer you advice and guide you so that you can make the kind of intelligent decision as far as your building insurance is concerned. The world’s your oyster when it comes to the many offerings and products we quote you from – the question here is which one is best for you? This is where we step into the picture and ensure that you select the one that is perfect for you and your building. 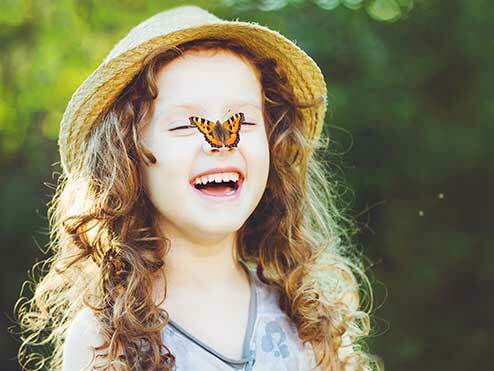 Furthermore, we are able to customise your insurance to fit your individual requirements. We offer you cover to safeguard you and that you are protected against both natural and unnatural occurrences, whether these include fire and flood, lightning strikes, hail damage, or others that include malicious damage, explosions and more. We boast excellent insurer relations together with bulk buying practices resulting in best in the industry offerings. Loss and damage through natural eventualities including earthquakes, animal damage and falling trees, to name but a few of the many. Loss of rentals as a direct result from damage to your building that is covered by your Bower Building Insurance cover. We offer you the best car insurance deals. There are many types of car insurance cover that our clients look for – these can range from comprehensive car insurance cover with all the bells and whistles or a simpler offering such as basic third party cover. Because we present you with up to 14 different quotes, you will be able to select the one that is perfect just for you. Remember that combining your car and home insurance cover will result in you paying less for both on your monthly premiums!